September 6, 2018 2:25 pm. “He’s really kicked-off well,” Brennan said. 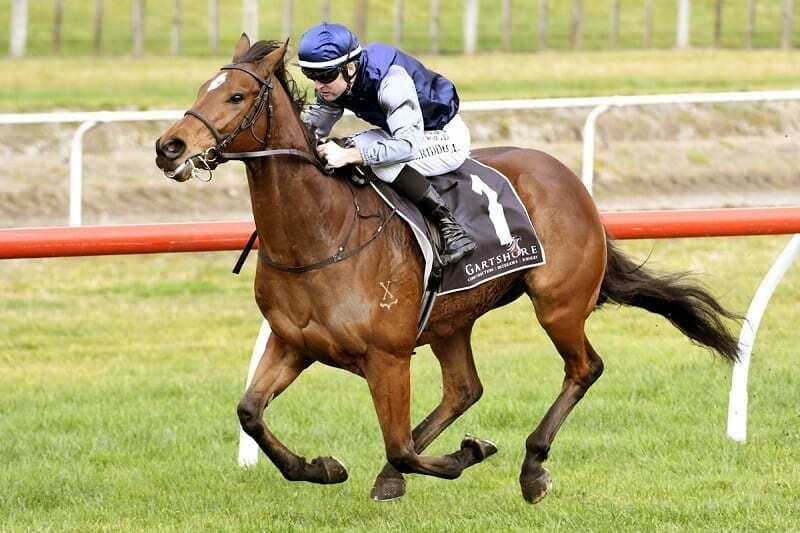 “He’s drawn nicely (barrier 4) and once he matures he might be a nice cups horse. “He’s owned by Paul Hickman in Singapore,” Brennan said. “At this point he’s staying here because of his staying prospects. There are more opportunities down here if he is up to the mark, which it looks like he will be.